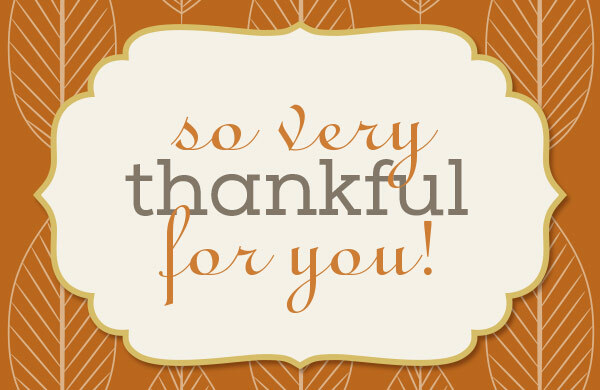 We are so very thankful for you! Words could never say just how much you bless our family! So thank YOU! We hope you have a GREAT Thanksgiving surrounds with your family and loved ones! This Friday & Saturday, November 25th and 26th, we will be having our largest sale yet! Our whole Antiques Loft will be 25% off! In addition to that, some of our items will be marked even lower than that! Posted in Uncategorized on November 22, 2016 by sharp_admin.